According to The New York Times, the American Bar Association (ABA) is now setting a new deadline for law schools to meet bar passage rate requirements in order to keep their accreditation. The present principles set for this particular standard—Standard 316—can be found on the ABA website, which explains the ABA Standards and Rules of Procedure for Approval of Law Schools 2015-2016. ABA’s original intention was to require that three-quarters of recent law school graduates pass the bar exam in a two-year time frame, but the measures set in place now allow law schools to get around it, and more often than not, do so without penalty. 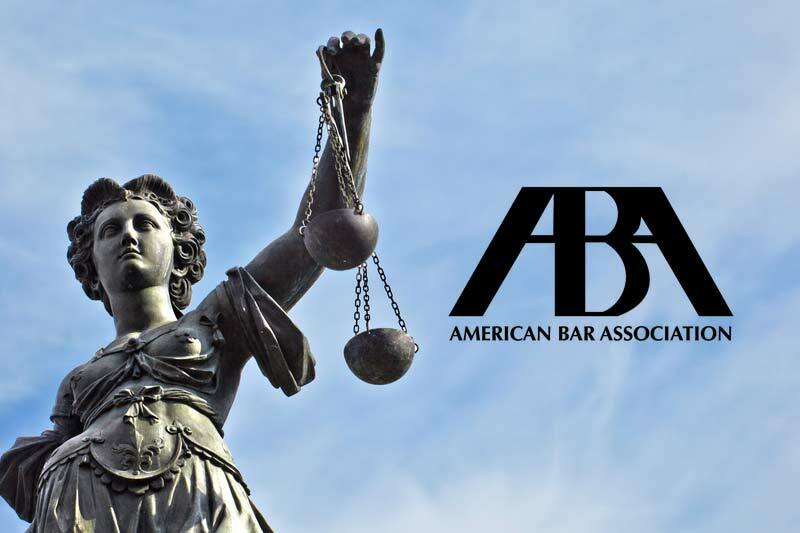 The ABA plans to move forward with the revisions in order to get a better handle on bar exam passage rates, which have been dropping dramatically around the country. California reportedly hasn’t seen such low passage rates in three decades. New York’s passage rate sank to its lowest point since 2004. It’s expected that there will be a negative reaction from some institutions. “Some schools are expected to push back against the effort to place a firm lid on student outcomes, especially if they have elected to admit students with less traditional qualifications,” says The Times. Still, the revision will need to be reviewed and then approved by the full A.B.A, which will take some time. According to The Times, it may be at least a year before the revisions go into effect.